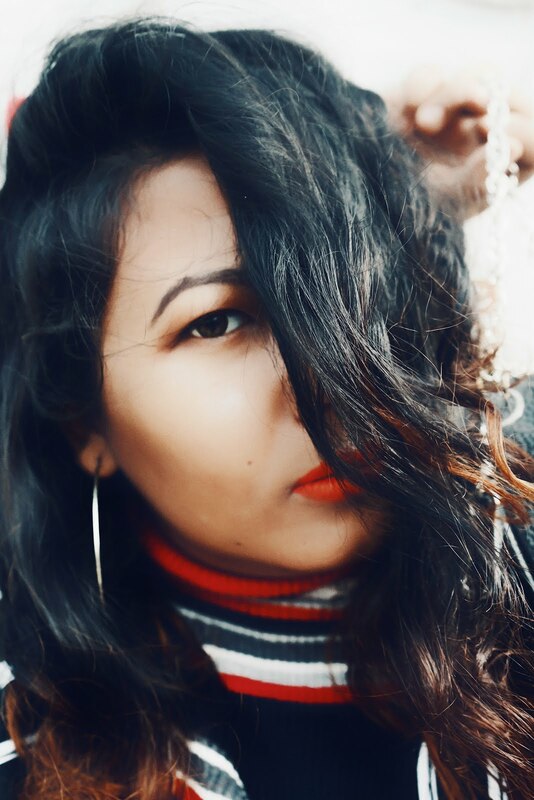 As the heating are rising here in Guwahati day by day and because of the heat, my personal style has been changing quite a bit, now I'm more towards effortless items like easy breezy one-piece items only. As for my today's look here I'm wearing a jumpsuit from Forever21 that I've purchased last fall and to complete the look as always added my go-to black heels, plus now honestly this jumpsuit is a lifesaver at the moment. Self-note I need to stop buying any more of jumpsuit or Playsuit.